Blossom was in eleven shows. 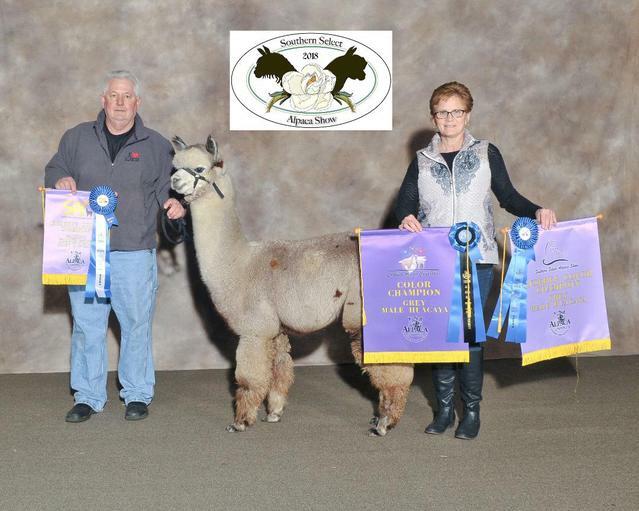 She won 1st place seven times, 2nd place four times, two Color Championships and two Reserve Championships. She is a stunning girl with fine, beautifully charactered fleece. 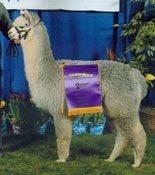 Cherry Blossom is the daughter of two Color Champions, "Legend's Challenger of KPR" and "Heatherbrook's Blossom". 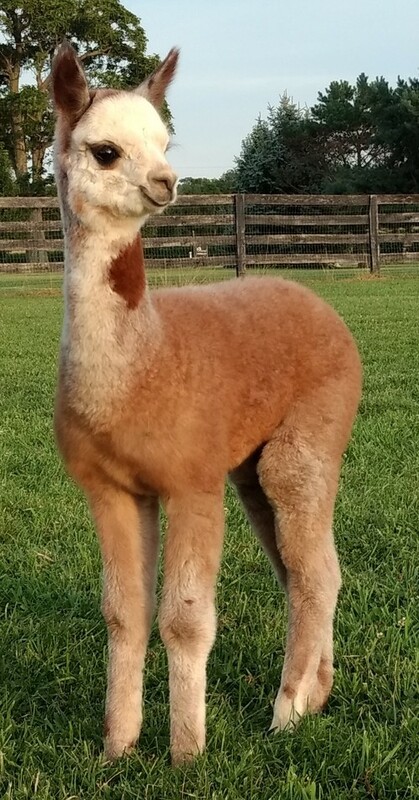 Her 2017 cria is a beautiful light rose gray female out of Snowmass Enlightenment. 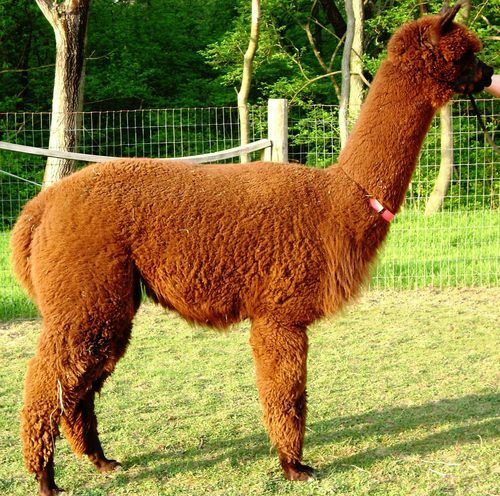 Her 2018 cria is a stunning dark brown female out of Red Ryder.